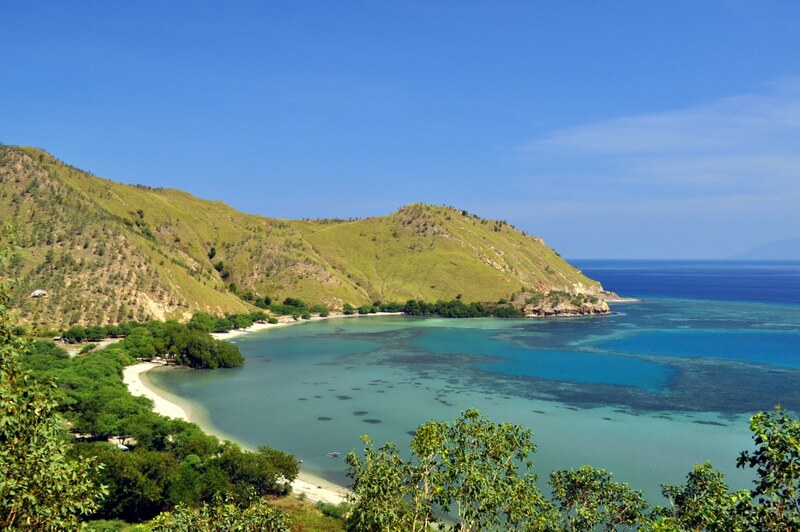 East Timor is a country in . 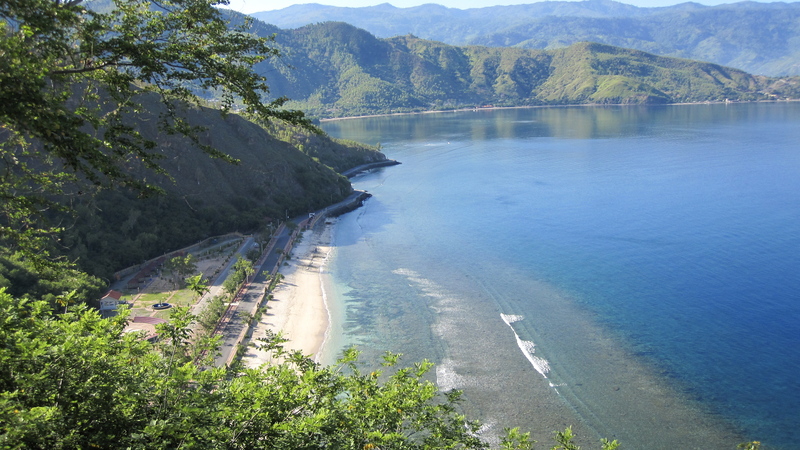 There is currently no additional information available regarding East Timor. Do you see any omissions, errors or want to add information to this page? Sign up.